Welcome to Bihar, the land of enlightenment and knowledge where the likes of Bhaskaracharya and Aryabhatta under the nourishing culture of places like Nalanda, Taregana made their everlasting contribution to science and mathematics! You today walk the lands where Buddha and Mahavira had their epiphanies. These lands are witnesses to the rise of the Mauryan and Guptan empires and has made leaders out of Sher Shah and Gandhi! Located at the banks of Ganges, Patna or Patliputra as it was historically known has been at the epicentre of all these socio-cultural developments. Bihar is the land of many firsts, and research on Animal Nutrition work also started for the first time in the Indian subcontinent at Pusa, Bihar under the stewardship of Dr. F.J. Warth. 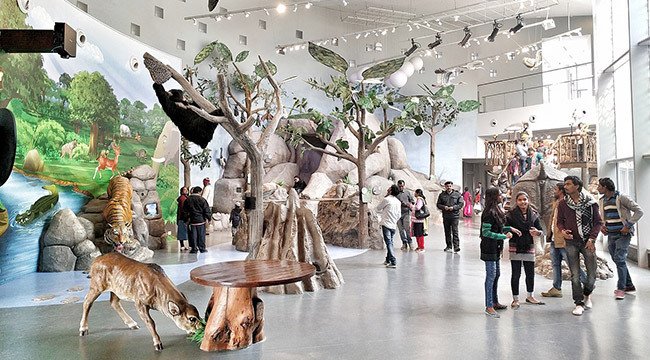 Patna Saheb Gurudwara, Patan Devi Shakti Peeth, Hanuman Mandir, Bihar Museum, Golghar, Zoological Garden, Eco Park, Planetarium, Budh Smriti Park etc. are places of interest from the point of view of tourism and cultural heritage. Nalanda University, Rajgir and Bodh Gaya are among the most famous tourist spots of Bihar which is 120 km away from Patna. 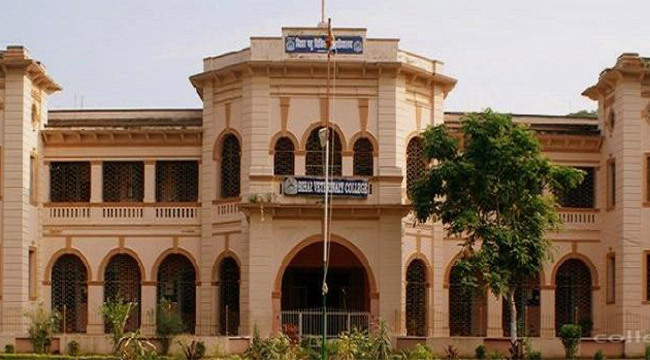 Bihar Veterinary College, the fifth oldest Veterinary College in undivided India, established in year 1927 is now a flagship of the newly established Bihar Animal Sciences University, Patna. Patna is well connected by rail, road and air from different parts of the country. Bihar Veterinary College (Bihar Animal Sciences University), Patna is located adjacent (0.5 km) to Jai Prakash Narayan International Airport and is about 8 km from Patna railway station and Bus stand. Patna airport is connected by direct flights with Delhi, Mumbai, Kolkata, Bengaluru, Chennai and Hyderabad, Lucknow, Allahabad, Varanasi, Pune and Ranchi. Participants can also reach the venue by train; Patna railway station is well-connected withy all major cities and can be reached conveniently. With prior intimation, local transport from Airport and railway station to respective places of stay could be arranged by the organizers. The weather in the month of November will be pleasant with the temperature remaining between 14 to 28 °C. Participants must come prepared with appropriate warm clothing. Arrangements for local sight-seeing will be made during the conference. Interested delegates can avail the facility on payment basis. Places of interest in and around Patna include Takht Sri Patna Sahib, Hanuman Mandir, Buddha Smriti Park, Sanjay Gandhi Biological Park, Golghar, Bihar Museum and Jalan Museum, etc. 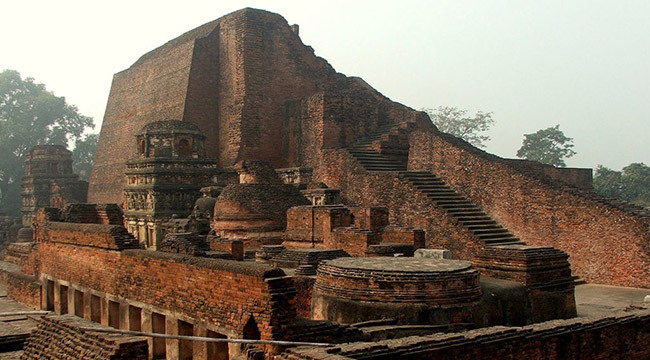 One can also plan for visiting the historically famous Nalanda University, located in Nalanda, 67km south-east of Patna. Gaya is another place of importance and is located 98 km away from Patna.